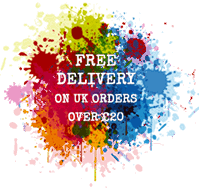 Album size: 8ins x 8ins (20cms x 20cms) approx. 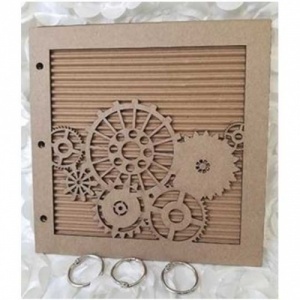 A Vintage Girl Steampunk Gears Chipboard Album. 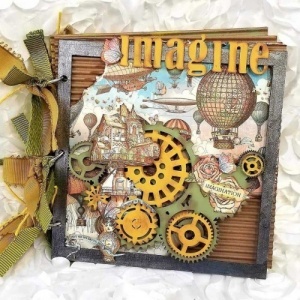 This multi-textile mixed media album has everything you need for the unique steampunk book. 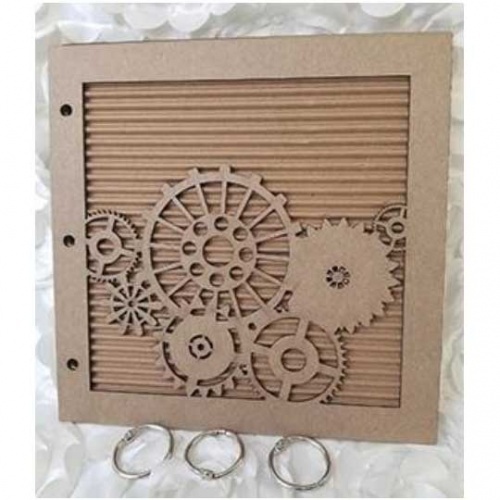 Contains 6 pages - laser cut chipboard front, 2 corrugated sheets, 2 chipboard sheets and 1 white chipboard. Comes with 3 metal rings.